Free high resolution photo of the end of an old wooden stump. 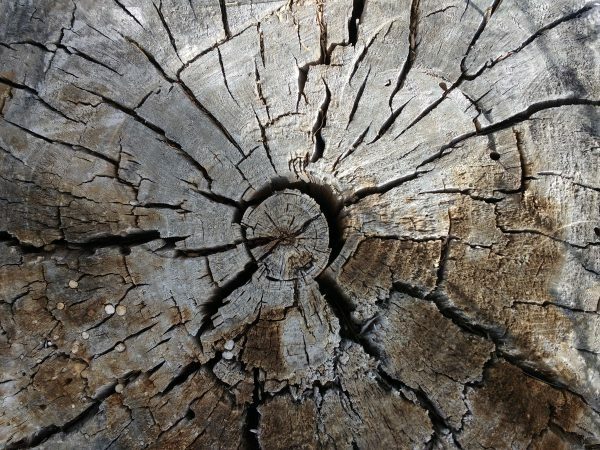 This picture shows a close up of the cut end of an old tree stump. You can see deep cracks in the wood as well as a few mushrooms or bits of fungus growing in the wood. Great background, wallpaper, or texture image for a website, blog, computer, phone, scrapbooking or Photoshop. Free image for any use.